Every Saturday we have a FREE Intro Class for anyone interested at 10 am! Our pre-opening membership ends on May 15th, so sign-up now! Previous Entry Why do you love CrossFit? 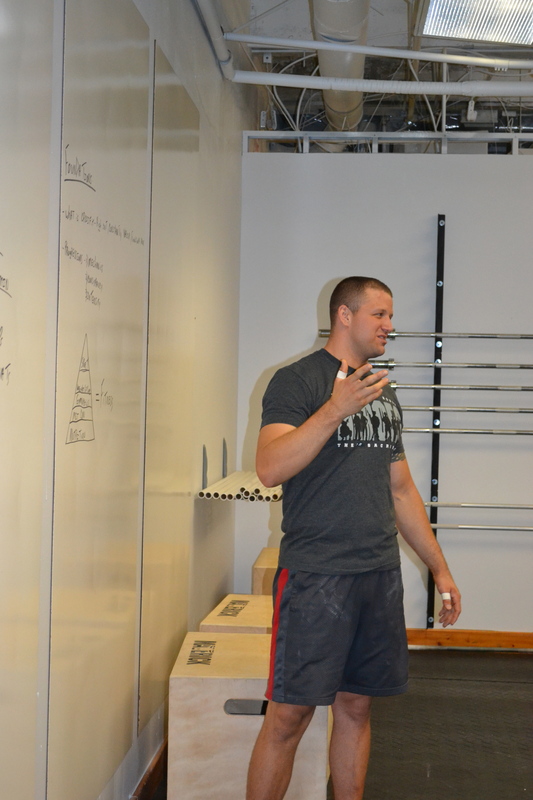 An introduction to CrossFit 727!